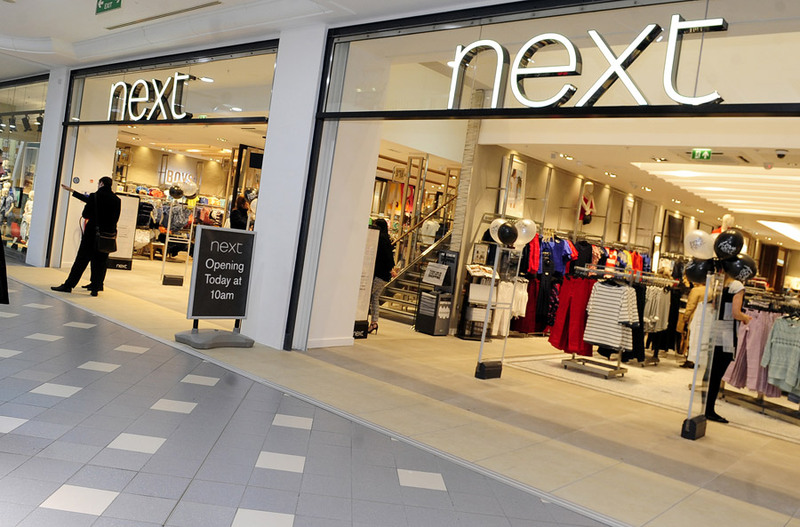 Next has said that it will have to increase prices as margins are pressured by the weaker pound. Challenging trading conditions hit British retailer Next resulting in lower sales in the six months to July. Comparable sales went down by 0.3 percent from the same period in the previous year attributed to weaker performance of their retail division. The company’s profit before tax was down 1.5 percent to 342.1 million pounds ($453.1 million), however, revenues were up 2.6 percent to 1.96 billion pounds. According to a statement by Next, trading conditions up to July were challenging and volatile, but they have not changed their sales and profit guidance for the year. “It has been a challenging year so far, with economic and cyclical factors working against us, and it looks set to remain that way until mid-October at the earliest,” it stated. High Street shops had comparable sales lower by 0.7 percent even after new trading space boosted growth by 3 percent as the sales at the fashion business were higher by 5.4 percent. According to Next, strong performance in Directory was due to availability of stock, increased functionality of the website and the growth of Label, its fashion website. Next said that its net trading spaces would be increased by 350,000 sq. ft. for the year, even with the retail division’s weaker performance. Next is operating more than 500 stores, which the company claims will not be affected in terms of revenue until the spring of 2017 because of the struggling pound sterling. The company was able to cover for the necessary currency requirements until that period. “All other things being equal we would expect cost prices to rise by 5% in 2017,” it stated. According to the retailer, the company was able to rebound with stronger sales in July as it was boosted by an end of season sale that was larger than normal for the company. “Next’s stock for the end-of- season sale was up 30% on last year which increased both footfall and sales,” it noted.